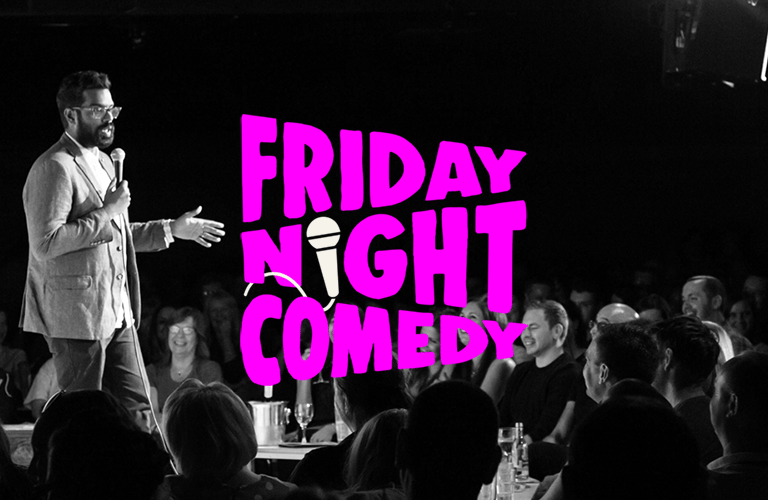 Four superb stand-up comedians and a great range of tasty food offerings. Your ticket includes a choice of curry (vegan curry available) or fish and chips, and there are additional special offers if you are booking a group. Please call our box office or book online.